Smaragd is another interesting hop to come out of the Hop Research Institute in Hüll, Germany. Bred with the purpose of creating a more disease resistant alternative to Hallertau Mittelfrüh, it was released for large-scale production in 2007. 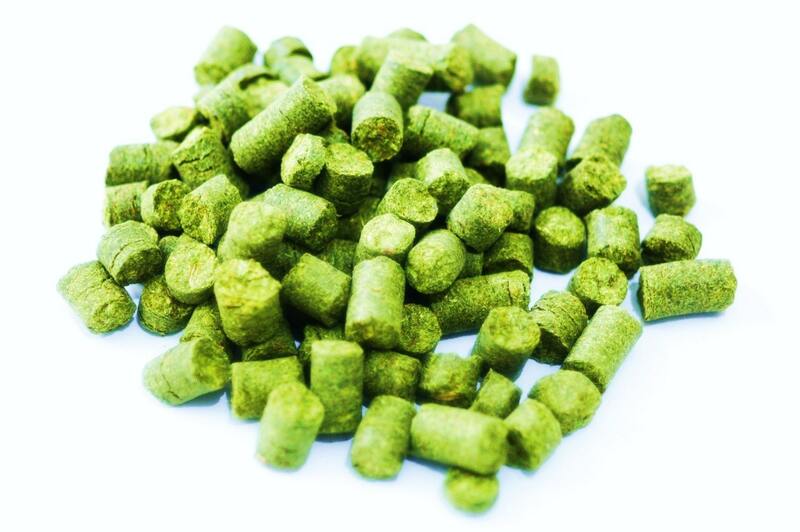 Meaning ‘emerald’ in German, Smaragd is a low acid, low cohumulone aroma hop with an interesting oil balance. Myrcene and farnesene make up the majority of its oil composition. Its aroma is predominantly fruity but with some floral elements as well. Its flavor profile has been described as spicy. Daughter of Hallertau Gold, Smaragd is a wonderful dual-purpose hop.